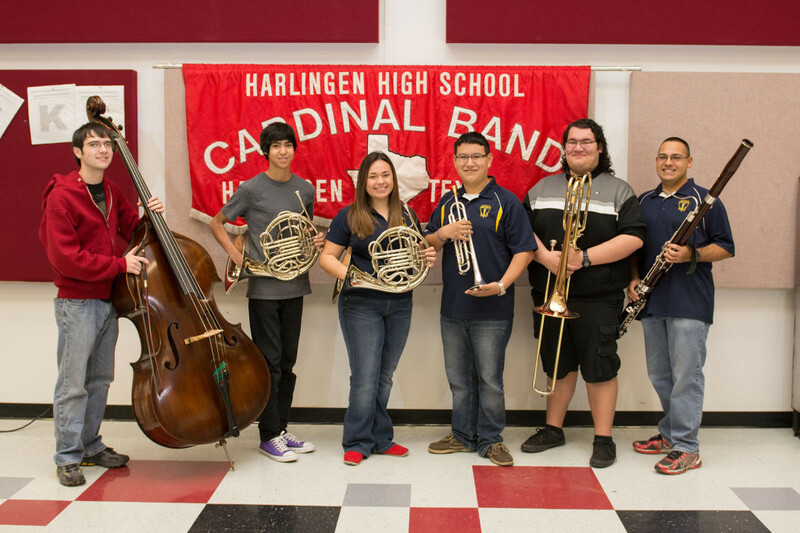 The high school music programs at the Harlingen Consolidated Independent School District are continuing their tradition for making beautiful music this semester and were recently recognized as having some of the best student-musicians in the state of Texas. 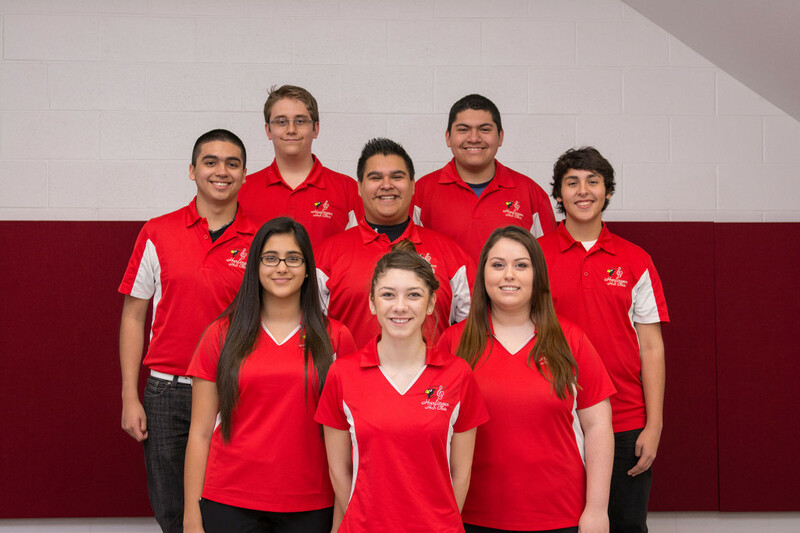 A total of 20 students from both Harlingen High School and Harlingen High School South were awarded chairs in their respective 2014 Texas Music Educators Association (TMEA) All State Ensemble. Their selection was the result of practicing audition music pieces for more than an entire semester and a process of multiple competition levels, said Roxy Davis, senior at HHS and TMEA All State Band member. With each level off competition increasing difficulty, the process to get there is no easy task, but if you ask Davis and Benjamin Ruiz, HHSS junior and TMEA All State Choir member, the hard work is worth the end result. “It’s a big honor for a musician to reach this level, because TMEA has the reputation of being the best music educators in America,” said Ruiz. 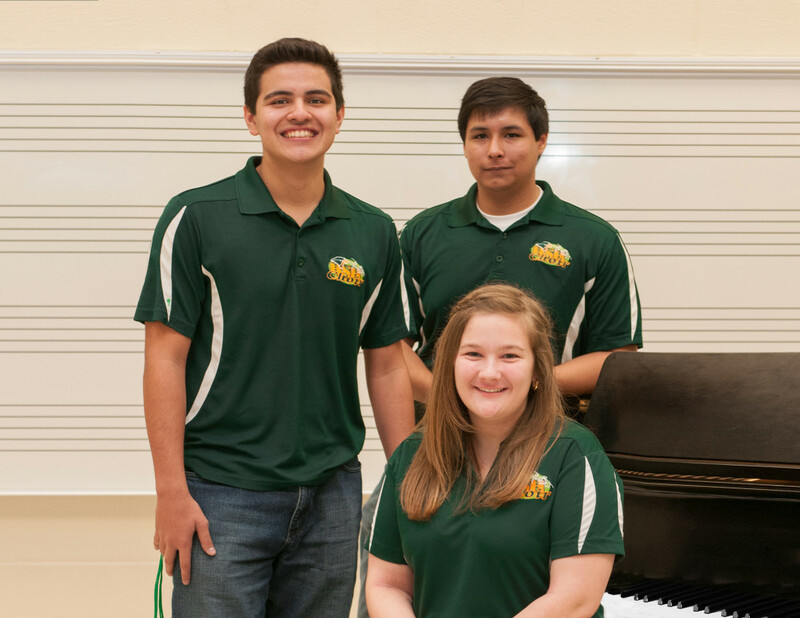 “It really humbles you and helps you aspire to greater things, more than just TMEA. It allows you to look forward to college later, and if you get lucky to meet the right people, make a career out of music. As a result of their All State qualification, selected students will travel to San Antonio to participate in the TMEA convention on Saturday, February 15th at the Lila Cockrell Theater and at the Henry B. Gonzalez Convention Center. During the convention, students will rehearse for three days with a well-known conductor and perform for the public. From the HHS band the following students were selected: Alejandro Leal, junior, French Horn, All State Band, Roxy Davis, senior, French Horn, All State Band, Juan Maldonado, senior, Bassoon, 3rd time All State Band, TJ Saenz, senior, Trumpet, All State Band and Stephen Garcia, senior, Bass Trombone, All State Jazz Band. From the HHS band the following students were selected: Carter Mink, String Bass, senior, 2nd time All State Orchestra. From the HHS choir the following students were selected: Matthew Benavides, junior, Tenor 1, 1st Chair All-State Mixed Choir, Ray Garza, junior, Bass 2, 4th Chair All-State Mixed Choir, Trey Davis, senior, Baritone, 1st Alternate All-State Men’s Choir, April Morrison, 11th Grade, Soprano 1, 2nd Chair All-State Mixed Choir, Frank Munoz, senior, Tenor 2, 1st Alternate All-State Men’s Choir, Justin Reyes, sophomore, Bass 2, 4th Chair All-State Men’s Choir, Sarah Rubio, senior, Alto 2, 3rd Chair All-State Women’s Choir and Sarah Salinas, senior, Alto 1, 1st Chair All-State Mixed Choir. 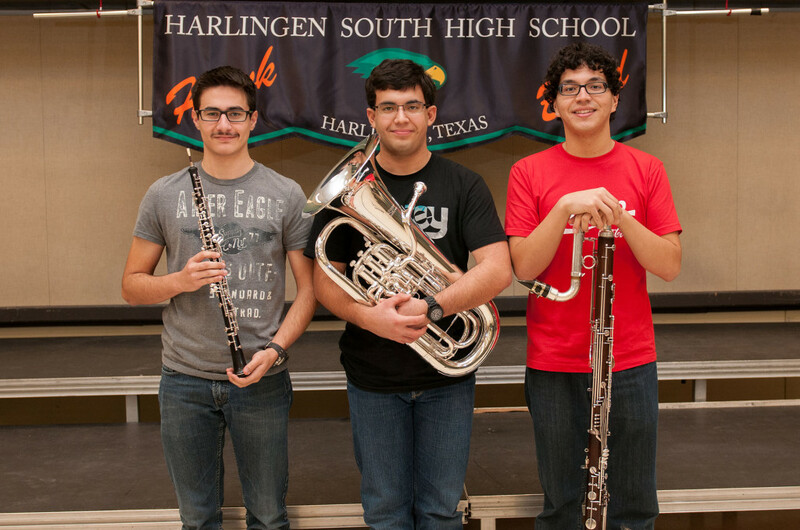 From the HHSS band the following students were selected: Brandon Hawkins, senior, Euphonium, 3rd time All State Band, Guillermo Tamez, senior, Contrabass Clarinet, 3rd time All State Band and Ivan Trevino, junior, All State Band. From the HHSS choir the following students were selected: Ben Ruiz, junior, Tenor 1, 3rd chair, All State Mixed Choir, Jose Sanchez, junior, Bass 2, 7th chair, All State Men’s Choir and Jordan Funk, junior, Alto 1, 8th chair, All State Women’s Choir.